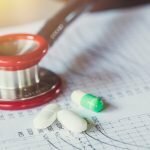 A consortium led by the National Psoriasis Foundation (NPF) Medical Board has established treatment goals for patients with psoriasis, including detailed information on how long it should take for patients to achieve each goal. Based on the new treatment targets, patients with psoriasis can now work with their clinicians to establish a treatment plan with a distinct set of measurable goals. The paper outlining these goals, “From the Medical Board of the National Psoriasis Foundation: Treatment targets for plaque psoriasis,” is published in the Journal of the American Academy of Dermatology. A study was conducted among 25 psoriasis experts to establish defined treatment targets for clinicians and patients so they can make informed treatment decisions, reduce disease burden, and improve patient outcomes. 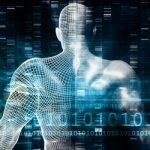 The experts included current members of the NPF Medical Board, and other healthcare providers with significant clinical and research experience in psoriatic diseases. The study process consisted of a comprehensive literature review, selection and discussion of the targets, a survey of general dermatologists, and patient focus-group discussions. 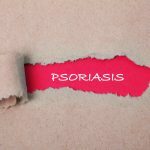 According to surveys conducted by the NPF, 18 percent of patients with psoriasis experience moderate to severe disease, covering more than 3 percent of their body surface area (BSA). 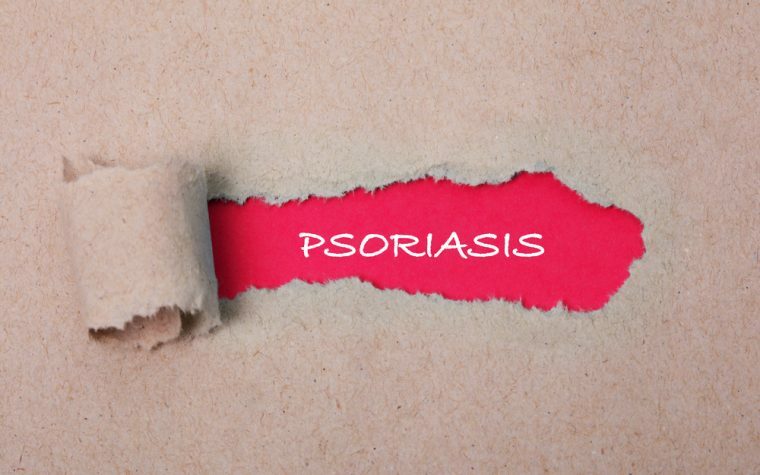 The group, accordingly, established an initial treatment goal of reducing psoriasis BSA coverage to 1 percent or less within three months of the start of treatment. An acceptable response at three months after treatment initiation is defined as either a BSA of 3 percent or less, or a BSA improvement of 75 percent or more from baseline. 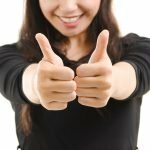 Six months after the start of treatment, patients who achieve a BSA of 1 percent or less should continue to check in with their clinicians every six months to maintain this target. If the treatment goals are not met at defined time intervals, clinicians and patients should re-evaluate the disease state and existing treatment options. 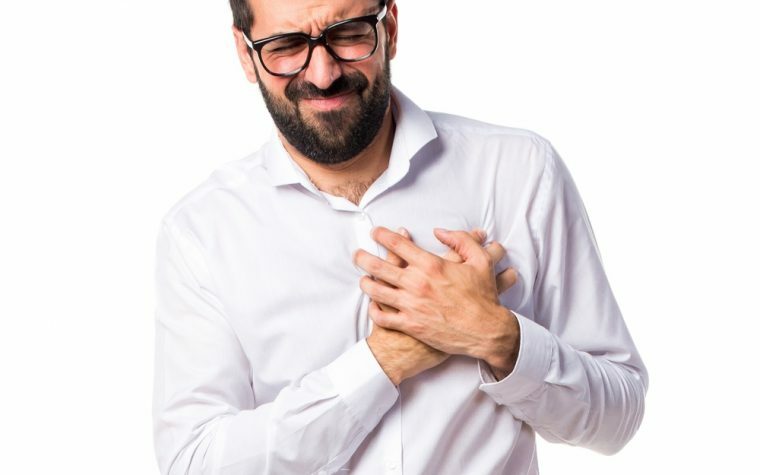 The decision for how to proceed with the treatment is unique for every patient. Target goals are not specific to particular treatments, and all treatment decisions should be determined by the patient and their clinician, including a continual assessment of the patient’s satisfaction. “These targets are a very exciting step in empowering patients to understand what is possible in the treatment of their skin,” said Dr. Abby Van Voorhees, a paper co-author, chair of the NPF Medical Board, and a professor and chair of dermatology at Eastern Virginia Medical School. 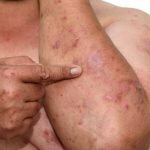 “Treatment targets were developed by thought leaders in psoriasis with key input by both practicing dermatologists and patients. The voice of both of these groups was very important in finalizing the targets,” she said. Tagged body surface area, National Psoriasis Foundation, treatment targets.